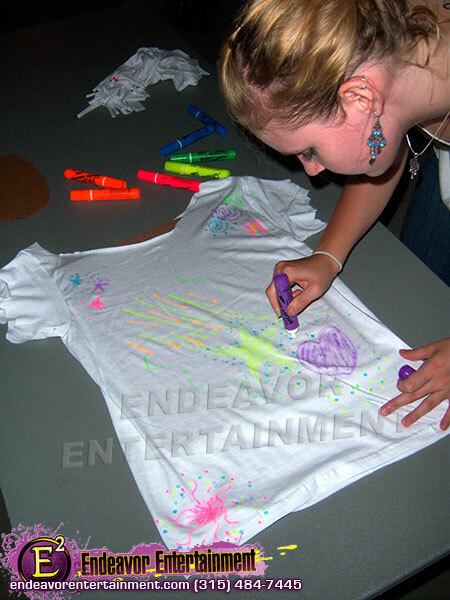 Cut, Pin, Tie, Knot, Decorate! 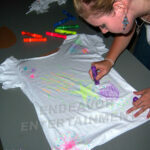 This one of a kind show allows participants to make their own T-Shirt Creation! 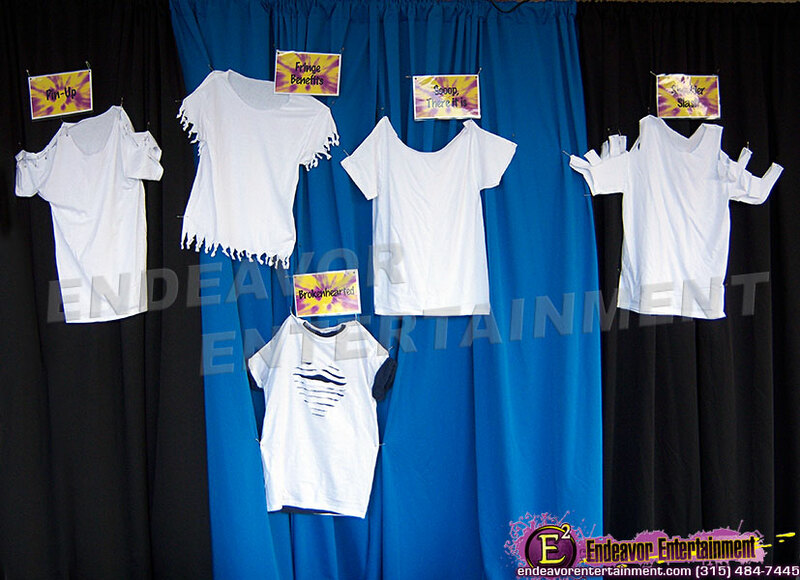 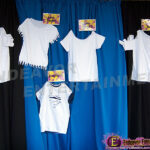 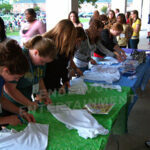 We supply everything needed – white t-shirts, design patterns, and decorations!